Bruce Dowell is a golf teaching professional from Paducah, Ky. Bruce began his golf professional career in 1992 at the prestigious Country Club of Paducah in Paducah, Ky. Since that time, he has given thousands of lessons to thousands of golfers at other top facilities such as Drake Creek Golf Club in Ledbetter, Ky and Paxton Park Golf Course in Paducah, Ky. Bruce now teaches his students at Drake Creek GC and Kokopelli Golf Club in Marion, Illinois. Drake Creek and Kokopelli are two of the premier courses in the area, both boasting top notch practice facilities and courses that have hosted High School State Championships and Division I college events. From 2008 to the present, Bruce has focused much of his work on developing Junior Golfers. He has many juniors playing on middle and high school golf teams. His junior students have won hundreds of tournaments, with many going on to play college golf, from the NAIA level to Division I. 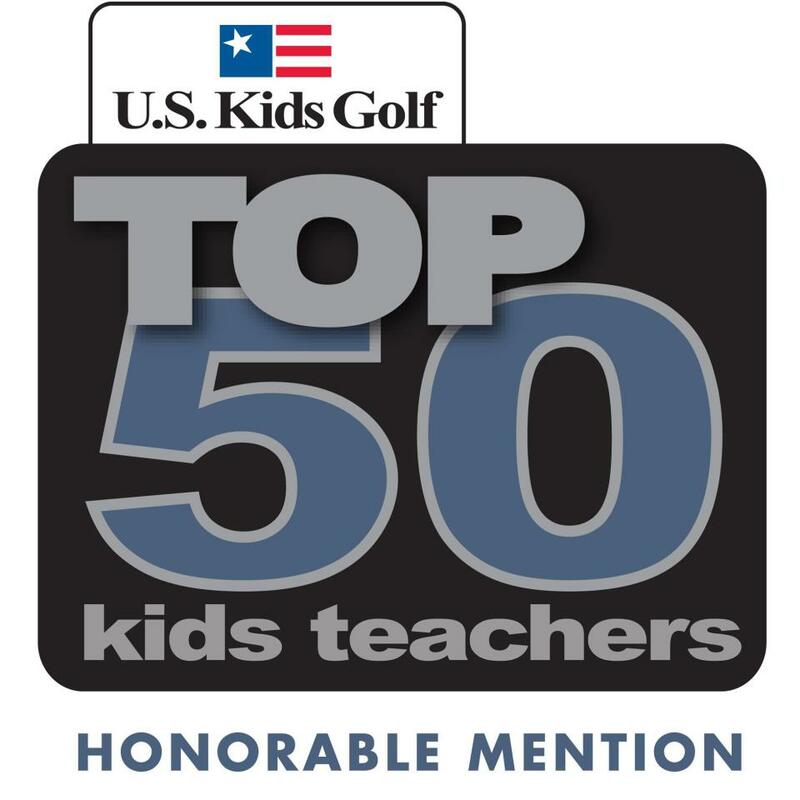 For his efforts with youngsters, he has been recognized by USKids Golf as one of the elite instructors in the country. Bruce uses some of the best technology available to golfers. He was one of the first instructors in the Unites States to use FlightScope Launch Monitors. Bruce also is also a V1 Golf Branded Academy Instructor, and uses FocusBand, Blast Motion, and EyeLine Golf Products to cover all of your learning needs.